Biology is the study of life but botany is a subject that supports the study of the plant’s life. It involves the study of plant’s physiology, taxonomy, morphological structure, and functions. Without the proper knowledge about the propagator of life, a medical student can never fully understand the value of life. 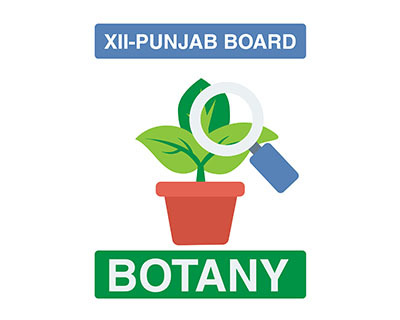 Realizing the importance of botany, Board Of Intermediate education has assigned botany as a compulsory subject for fsc Pre-medical students. 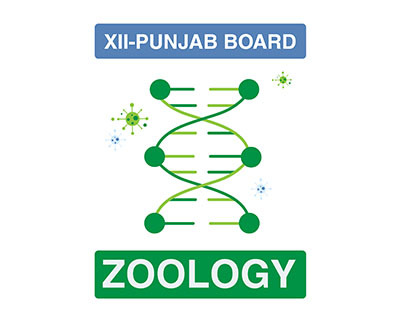 The paper of Botany is relatively short with only 50 marks while it is divided into three sections: subjective, objective and practical examination. 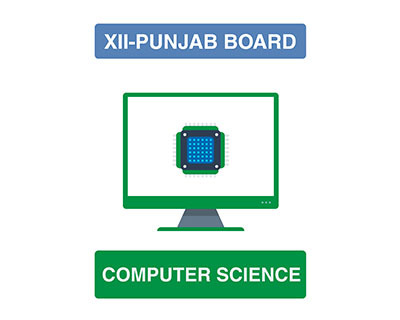 Subject features Online recorded lectures, virtual lab simulations, online assessments, notes, mcqs and games. Interactive 3D Simulations to help you build concepts fast. Quizzes and assignments to prepare you for exams along the way. Powerful teaching techniques help you digest information easily. Front board technique to keep you more engaged with an instructor. Ask questions in comments when in doubt and get answers quickly. >Better learning experience than a crowded classroom in half of a fee. Miss Ramsha is certainly a prodigy of botany subject. She commands and teaches this complex subject with great panache and confidence. She bends the concepts of botany to her will and imparts that knowledge to her students in the simplest possible ways. She also has amazing command over her hands as this can be observed from her clear hand-drawn labeled diagrams. All of these amazing qualities increase the students learning experience by 10 folds; resulting in the better grasp of concepts and ideas. 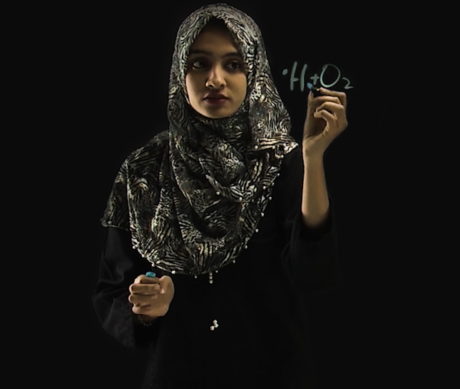 Miss Ramsha is an MBBS from Jinnah Sindh Medical University. Students can find her lectures exclusively at MyInterAcademy.com with the help of online recorded lectures, animations and online assessments. 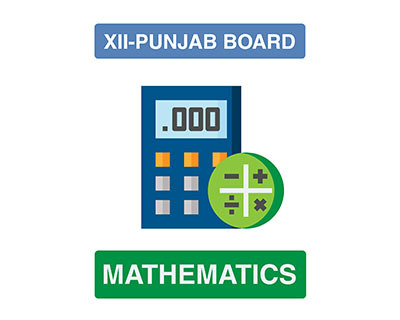 We envision a nursery which transforms an intermediate student into a successful candidate who is ready secure a position in the top notch institutes around the globe. Login with Google or Facebook so you don't need to remember another password!